Keep your customers smelling sweet and fresh with our great selection of wholesale soaps and body washes. 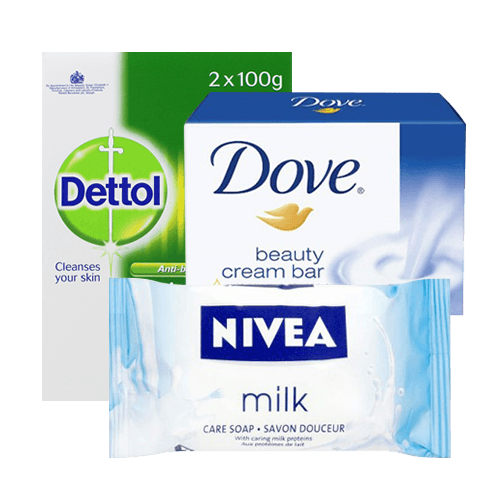 We have wholesale soaps from leading brands such as Nivea, Palmolive and Simple, our specially chosen selection are sure fire best sellers. Order online today before 12pm and in most cases get your order the very next day!